How brightly-coloured should Carcosa be? I don’t want to see Carcosa go authentick. When I first played DnD I didn’t get it. That’s not completely my fault – Vance, Lieber, even Howard weren’t on the fantasy and science fiction shelves at my local bookshop. Instead Tolkien and his imitators were. And Tolkien’s delightfully grounded, authentickally mythickal, pseukdo-historickal type of fantasy was what I knew. And DnD had elves and dwarves and hobbits (yes dammit hobbits) and orcs and goblins and chainmail and platemail and swords and shields and bows and so I mistook it for Tolkienian Fantasy. And so its non-Tolkienian elements often seemed jokey or stupid or devaluing to me, like TSR didn’t understand how authentick this fantasy business needed to be, if it hoped to be taken seriously (I was a weird, intense kid). When I saw Bracers of Defense I deliberately thought “plate for thieves” instead of Wonder Woman – and I thought it really hard, exactly because I could see Wonder Woman out of the corner of my eye the whole time (and TSR were just fine with that, too: they didn’t set about disabusing me of my moneymaking misconceptions. It would’ve been easy to put lightsabers or rayguns or Klingon fighting barbecues or Holtzman shield generators on the weapons list, but they didn’t. Instead they printed magazine articles about “realism” and historical assassins’ guilds*). And so all that stuff which didn’t fit a Tolkienian idea was as far as I was concerned a set of in jokes to which I was not privy. And I know that this is a common lament in the OSR. Now it’s 30 years later and I think I kinda do get it, but because I spent a good 20 of those years looking the wrong way, there was a lot I missed – that I dismissed out of hand. So. Carcosa. It’s not a Robert Chambers game. Giant Evil Wizard nailed it, I think, when he talked about its B-movie aspect. But of course it’s not really Carcosa Wacky Races either. Despite my own cartoon splatbombs thrown at McKinney’s setting, I understand and like its squicky, dark, doom-laden (but not Elrician), down-at-heel, hopeless, Lovecraftian edge. I want it to be serious and thoughtful and full of difficult choices and ready for grownup themes (not merely “adult content”). 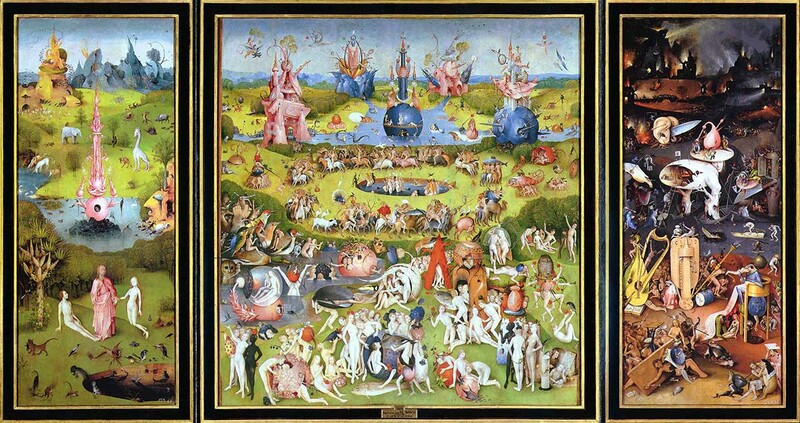 But what really intrigues me about the setting is how it straddles different tones – how it can veer serious or haplessly tragicomic or gonzo or weirdly historically relevant. I like it on that cusp. Actually, I think maybe the best way to respect it, to take it seriously, is to recognise that it’s not CoC – that it makes no decisions for you about how you might play it. That actually it deliberately doesn’t give you the ammo to turn it into something that can be worshipped. Skeletor is a bone sorcerer. Why is his body musclebound and his head a skeleton? Because his flesh is all there, but transparent. And he belongs in Carcosa. No I don’t mean that Carcosa is really a He-Man setting, or that I want my Carcosan opponents to adopt Skeletor’s cackle or his ludicrous villainous schemes or that I really want to play Masters of the Universe and will bend Carcosa to fit this fever dream. Instead I mean Carcosa can stretch to cover MotU – it can serve to ground material of that level of lunacy, to make it meaningful, to give it a dramatic frame so that you can actually game it and have serious fun. 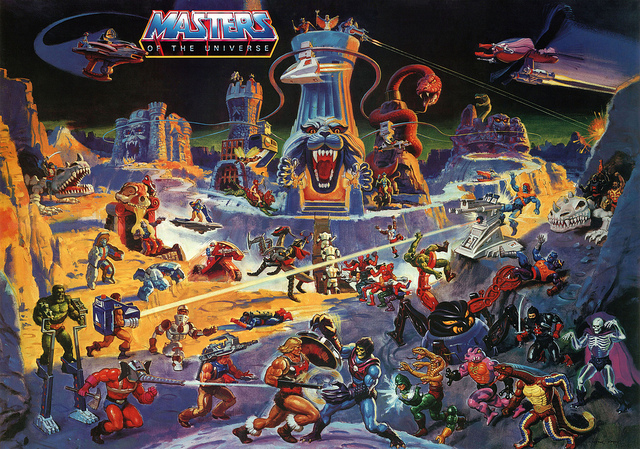 Masters of the Universe, in short, is one possible Carcosa (especially if you flip over the old master-slave dialectic there), lurking somewhere under the surface alongside Poe and Conrad and Pelsaert and Spinrad and Boorman and Golding. 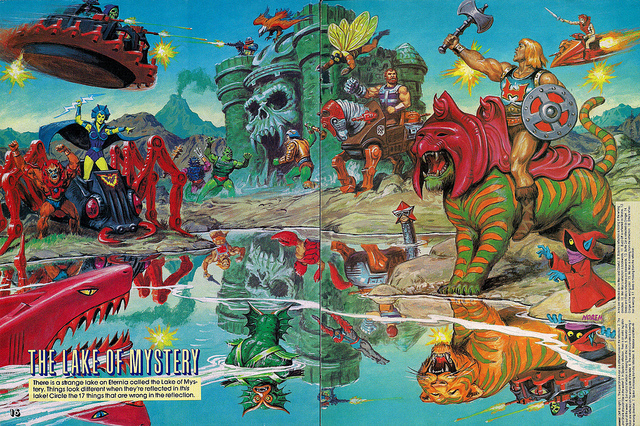 And it took Geoffrey McKinney, Jeff Rients and Earl Norem to make me see it. After all, where but Carcosa would you expect to see this? *and still today, among these enlightened people of the OSR, the spectre of realistic feudalism in DnD lingers. New Orleans mardi gras attenders sue for copyright over their images captured by photogs. Stop it stop it stop it stop it. Next I will start to sue for rights to use all or part of my name, or for rights to photography my house, or stuff around me, or air I breathed.